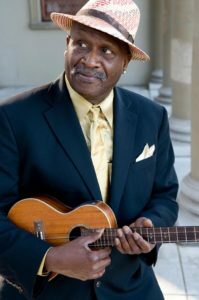 One of the most acclaimed roots music artists of all time, Taj Mahal has played an extraordinary role in revitalizing and preserving the blues since the 1960s. 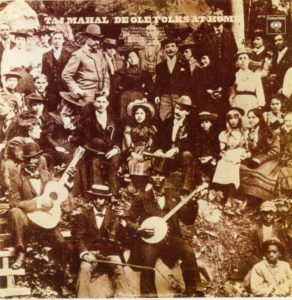 One of his most influential recordings was Giant Step/De Ole Folks at Home – a double album released in 1969. One disc featured him leading his band through soulful interpretations of gospel numbers, country songs, blues standards and pop tunes as well as originals. The second acoustic solo LP dug deep into the roots of the blues – including his signature song ‘Fishin’ Blues’ – that continues to inspire and influence musicians and audiences to this day. 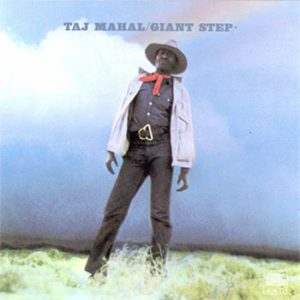 Join Taj and his quartet in the celebration of the 50th anniversary of the release of Giant Step/De Ole Folks at Home– which Esquire Magazine listed as one of the 75 albums everyone should own – for an evening of selected tunes from this iconic recording woven into the music of Taj Mahal today. Web design by Shannon-Rose Design.